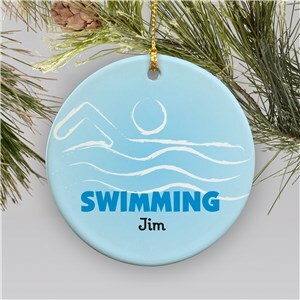 If your have a swimmer in your family, we have the ornament for you! 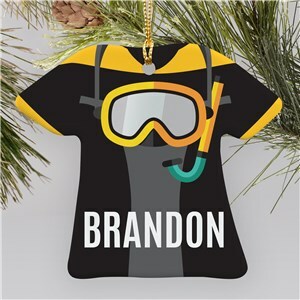 Shop personalized swimming ornaments, customized with the name of your favorite water-lover. 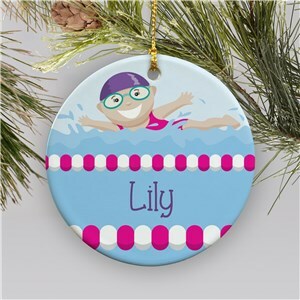 Find a personalized ornament for everyone's favorite hobby, customized free by GiftsForYouNow!